Umar is an entrepreneur and technologist who has spent the last decade leading at the frontlines of software innovation. 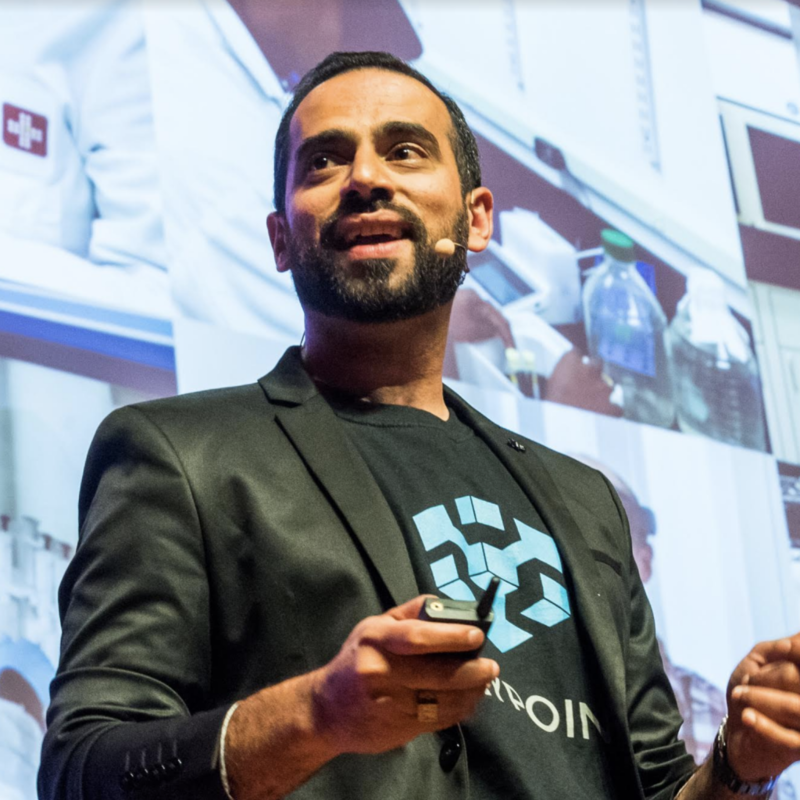 Most recently Umar was the CEO and founder of Waypoint, an augmented reality company launched out of MIT and Harvard. Waypoint was acquired by PTC in early 2018, where Umar is now VP & Head of Growth Strategy for augmented reality products. Umar is an alumni of MIT’s Delta V and Fuse accelerators, Harvard’s VIP and Rock accelerators, and MassChallenge. He has an MBA from MIT Sloan, a BS in Computer Science from Virginia Tech, and a JD from GW Law.